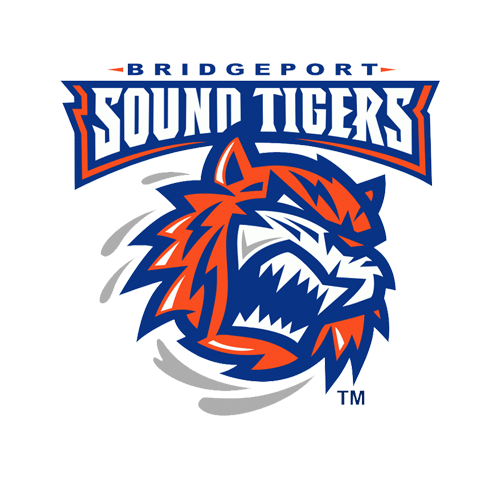 Two-years removed from their last Calder Cup playoff berth, the Bridgeport Sound Tigers (41-23-6-3) are relishing in a return to the postseason. After punching their ticket with a 4-3 win over Providence on Saturday night, the Sound Tigers (91 points) are looking to finish second in the Atlantic Division, ensuring home-ice advantage, and are concentrated on best positioning themselves for a playoff run. "We're finding our groove right now," Head coach Brent Thompson said. "It's been fun to come to the rink, at least for me it has. But I know the guys are having fun also. We want to keep that mindset, but also know that we're heading into a tough time of the year. We don't want to get too high or too low. Just keep a level-headed [mindset] and just enjoy it right now." While the AHL-leading Charlotte Checkers (104 points) have run away with the division, the Sound Tigers have held onto second place for a majority of the season, buoyed by a pair of lengthy winning streaks; a five-gamer from Nov. 3-11 and a season-high, seven-game heater from Feb. 16 - March 3. They've managed to stay consistent despite losing two of their top players - Devon Toews and Michael Dal Colle - to full-time gigs with the Islanders. There are a lot of new faces in Bridgeport this season who have contributed to the team's success. Veterans like Chris Bourque, who leads the team with 54 points (15G, 39A) and is seventh all-time in AHL scoring with 694 points, were brought in to help guide young players like Isles' 2016 first-round pick Kieffer Bellows and 2016 fourth-round pick Otto Koivula. That juxtaposition between a locker room of veterans and young players has made for a productive blend. "We have a really good combination going in the room right now," Thompson said. "Bringing in some of those veteran players has made for a really good dynamic with the younger guys. The [younger players] definitely benefit from the leadership of the veterans and I think those guys feed off of the energy from our younger guys." Koivula, who is second in team scoring with 45 points (20G, 25A) in 66 games, has primarily skated alongside 33-year-old Bourque and benefitted from the senior leadership on and off the ice as the 20-year-old Finnish rookie navigates American life. Koivula spent the last two seasons with Ilves Tampere in Finland's top professional league, so this is his first season playing the North American game. "At the beginning of the year Koivula was in and out of the lineup," Thompson said. "He's had huge strides from then until now. He's responded really well to some of the changes and things we've asked of him like switching him to center to get his feet moving a little bit. I think the leadership on his line being alongside [Bourque] has really benefited him. You can just see it in his game now. [Kieffer], same thing. He started the year kind of on a high. With the young guys a lot of times there's dips, but he's really starting to play some great hockey for us." Bellows, who played the 2016-17 season at Boston University before playing for the Portland Winterhawks (2017-18) in the WHL has settled into the demands at the professional level. The 20-year-old winger has 17 points (11G, 6A) in 70 games. "We have a really good veteran-young guys combination going on right now," Bellows said "I've had guys like Steve Bernier (33) and [Stephen] Gionta (35) help me out. I sit next to them in the locker room. I think just having them around really helped me mentally this year. We've all become a really close group." The imports have helped, but internally, returning players like Sebastian Aho have assumed a greater role this season. After a breakout rookie season, the sophomore blueliner has elevated his game with 42 points (8G, 34A) to-date. Aho trails (Chris) Bourque and Koivula in the Sound Tigers leaderboard and is also tied for 12th among league defenseman for points. Aho was also selected to his second AHL All-Star Classic in January. "Being consistent is what I've been working on," Aho said. "Not having one great game and one worse game. Ultimately, the goal is to just keep evolving and keep becoming a better player. I've had a good time down here. We play good hockey and we're sitting at second place. It's been a fun season so far." The Sound Tigers have also gotten production from Josh Ho-Sang, who has 43 points in 55 games, while Dal Colle was scoring at a point-per-game pace before being recalled by the Isles. Similar to the Islanders goalie tandem of Thomas Greiss and Robin Lehner, Bridgeport has been backstopped by the efforts of both Jeremy Smith and Christopher Gibson this season. Smith (21-11-4) has manned the pipes in 41 games this season, while Gibson (20-12-5) has played in 37. 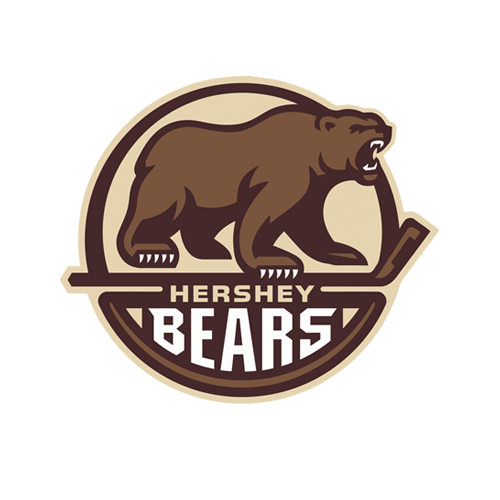 Smith was named the AHL Goalie of the Month in December after he posted a 6-1-1 record and only allowed 15 goals on 218 shots. "I think [Gibson] and I are a great tandem," Smith said. "We work hard to push each other…[The Sound Tigers] have gone through stretches where we've won a lot, but we've also gone through stretches where we've had some growing pains. That's all part of the season. I think maybe a month into the season we realized we had quite a bit of talent and we could do something special." The uniform structure between the Islanders and Bridgeport's style of play has created consistency in the organization. As transactions have sent a fluctuation of players up and down, the comradery across the board has eased the transitions when Sound Tigers have stepped into the Isles lineup. 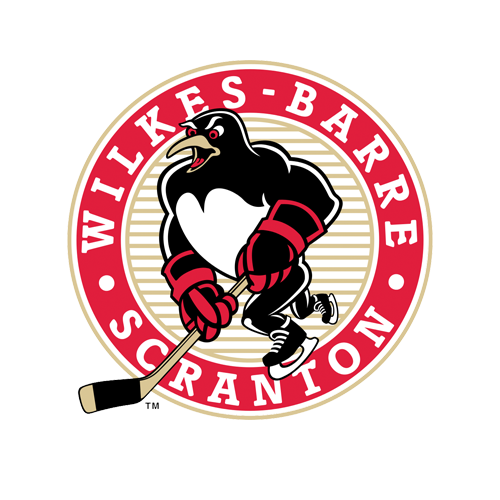 "It shows what great players we have in the minors and in the NHL," Bellows said. "It's fantastic. I think it shows the development from guys that have been down here and guys that have gone up there. It shows guys down here are really pushing their game to the next level and so are guys up there. That's motivating for both teams. I've talked to guys that have come up and gone down and they just say the comradery in both locker rooms is fantastic. They say it's like a family in both sides." With a playoff spot officially assured, Bridgeport has added an influx of young talent as college free agents Grant Hutton, Bobo Carpenter and Mason Jobst, as well as 2018 first-round pick Oliver Wahlstrom, all agreed to amateur tryouts, with pro contracts beginning next season. Wahlstrom scored his first professional goal in Saturday's playoff-clinching win, while Hutton has four points (1G, 3A) in six games with the club. The former NCAA players will serve as reinforcements for the playoff push, which is the laser focus up in Bridgeport. "Any chance you have to play for a championship and extend your season, that's the best hockey there is," Bellows said. "The season has been a lot of fun. The guys are great on this team. We've had our ups and downs throughout the season, but our team is playing really well and I think we're going into playoffs hot right now."